I get asked a lot from friends, my Results with Lucy girl gang & lots of comments on social media about snacking. 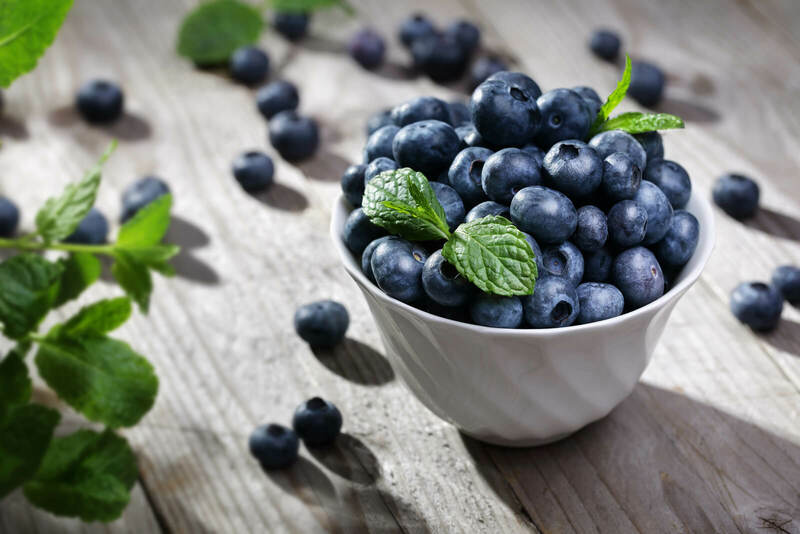 Snacking is one of those things that you do need to be careful of as the need to eat something may just be coming from your other emotions such as stress, boredom or feeling deflated. I think it is important to listen to what your body is telling you! If you aren’t sure if you need food, boil the kettle and have a herbal tea. If you still feel like a snack after that, then you are probably a little hungry. Once you have determined whether or not you need a snack, you need to make sure it is a GOOD, NUTRITIOUS snack – try not to reach for the biscuit jar in the office!! After chatting to my nutritionist, Louise, we have come up with a good list of yummy snacks that will give you an energy boost and is wholesome. Hopefully this helps with curbing some of those cravings the healthy way! – Veggie Crisps – I recommend you make these yourself! Simply chop up your favourite veggies very thinly and then pop in the oven – delicious and nutritious. I usually do this with sweet potatoes and parsnips. – Eggs – I absolutely love eggs anyway so snacking on them is a bonus! Try either 2 boiled eggs (which you can do the night before to save time) or whip up 2 scrambled eggs, both equally yummy! 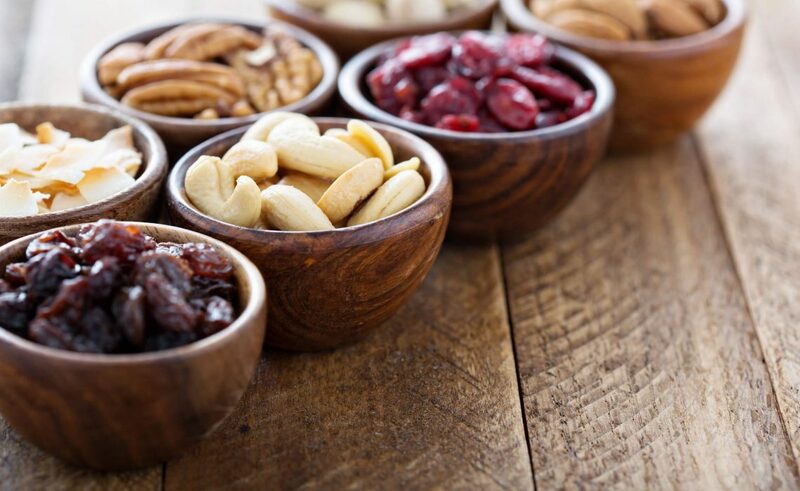 – Nuts – Nuts are great snack but make sure not to have too many or the wrong kind! Make sure they are unsalted/unsweetened and just have a handful of them! 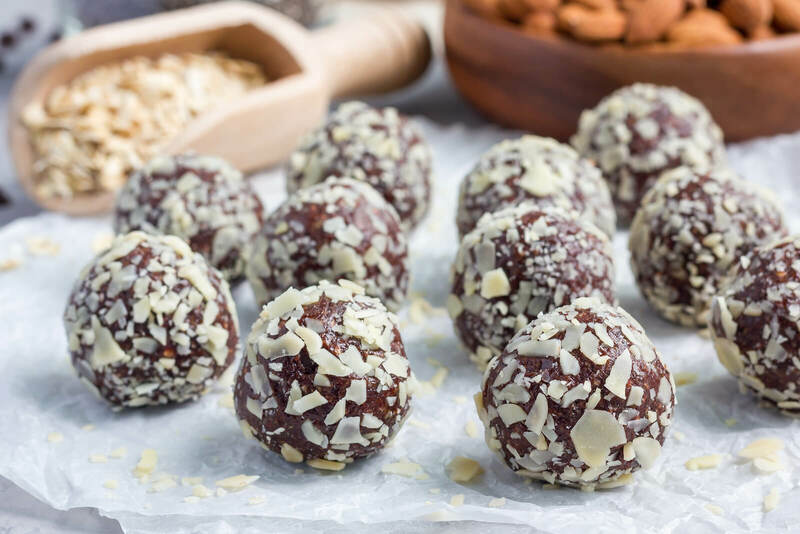 I also have loads of snack ideas on my Results with Lucy plans, with everything from protein balls, coffee muffins, banana bread cookies and more! Have a look hereand sign up for loads of delish snack choices.